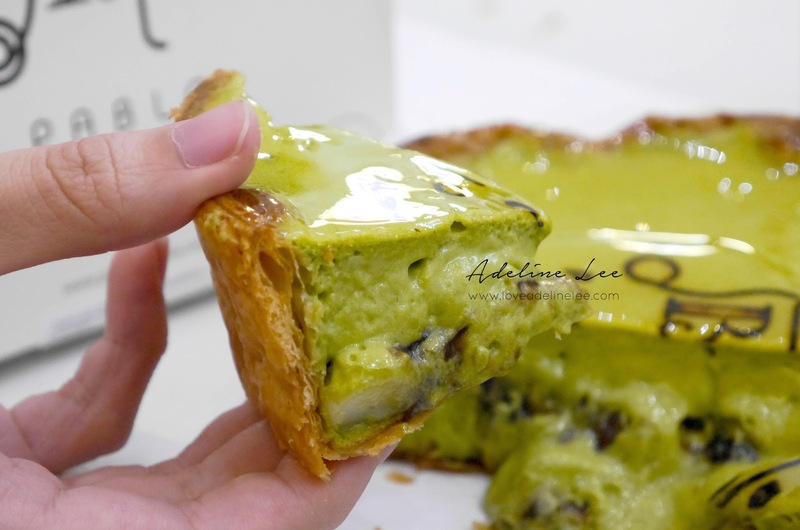 Introducing Pablo Matcha Cheese Tart To All Matcha Lovers! 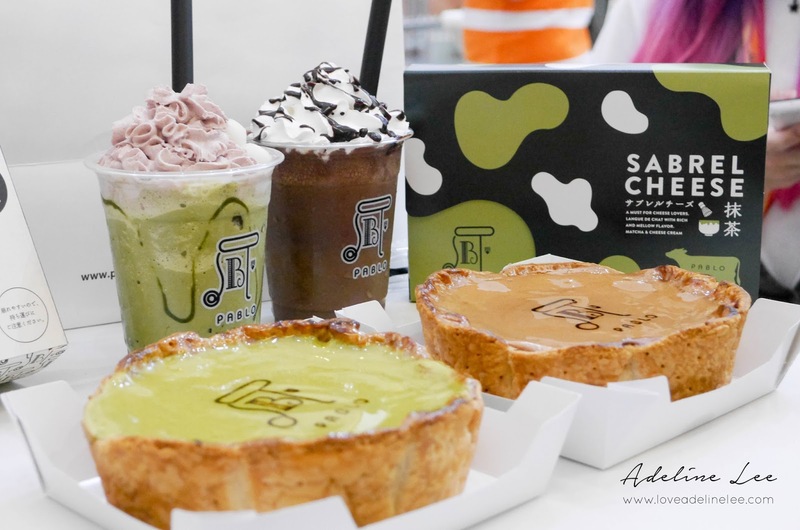 After waiting for a month, Pablo Malaysia will launch their Matcha Cheese Tart in 11st of January 2017! 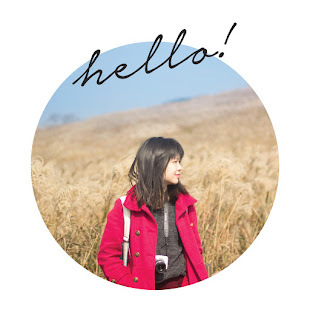 This is definitely a good news to all of the Matcha lovers. Now they will have another spot to enjoy taste of Matcha! 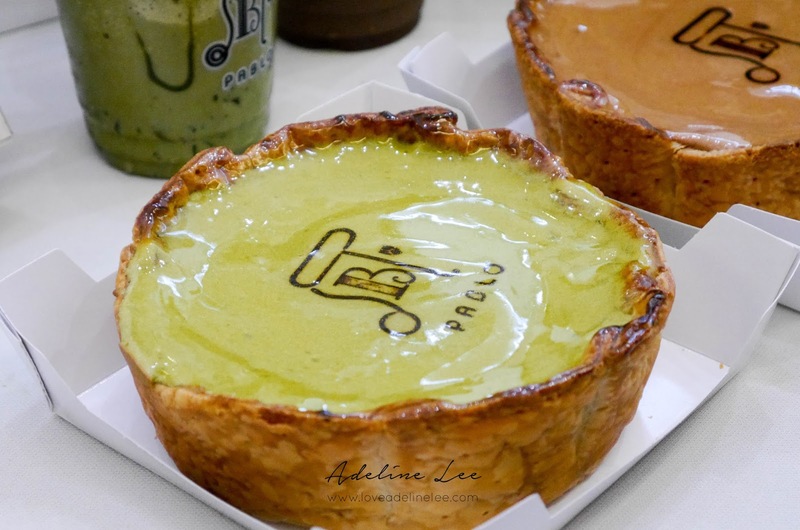 Since Pablo is famous of its cheese tart, then this Matcha Cheese Tart is definitely their signature Matcha product. 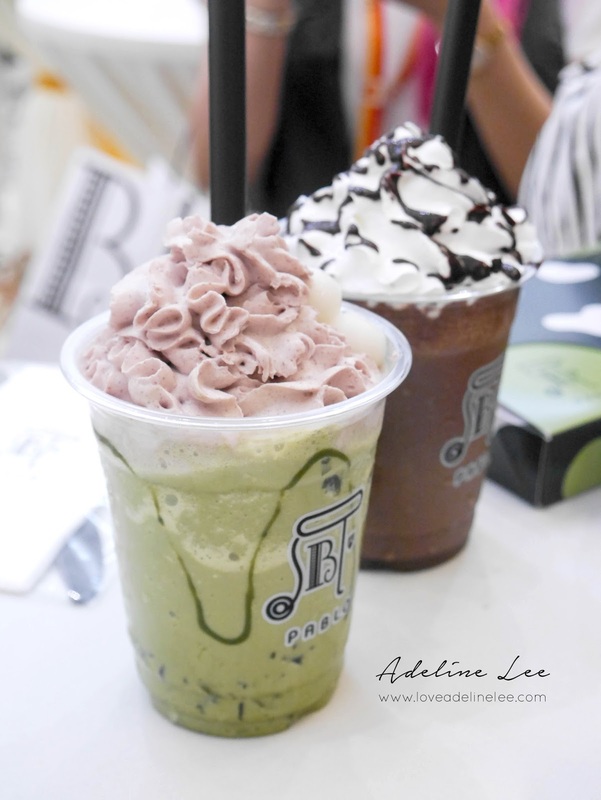 Except Matcha filling, Pablo had been mixing Shiratama (a type of mochi) and Azuki (red bean) together. The Matcha cheese tart is only with light Matcha taste but the crust is very tasty and crunchy. 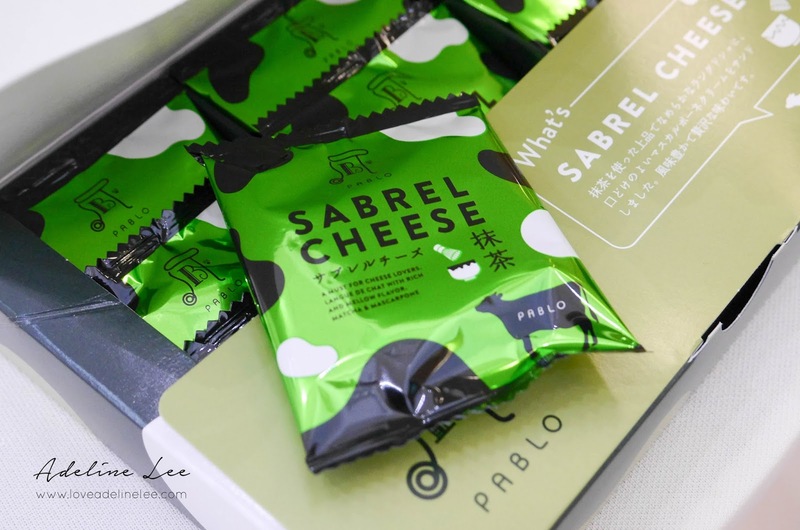 When compared to other flavours of Pablo cheese tarts, I will still prefer the original cheese tart. 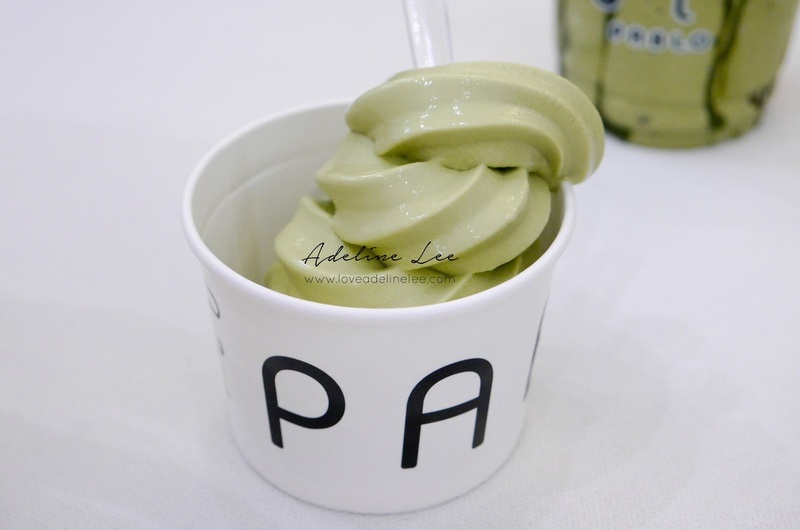 Pablo also launch their Matcha soft serve. It is costing Rm 11++ for the soft serve. The taste of the soft serve is too milky and barely have the taste of Matcha. Personally, I am not recommend this. After the cheese tart flavor drink, Pablo is combining Matcha and Shiratama into drink! This drink is with Shiratama and whipped cream topping. 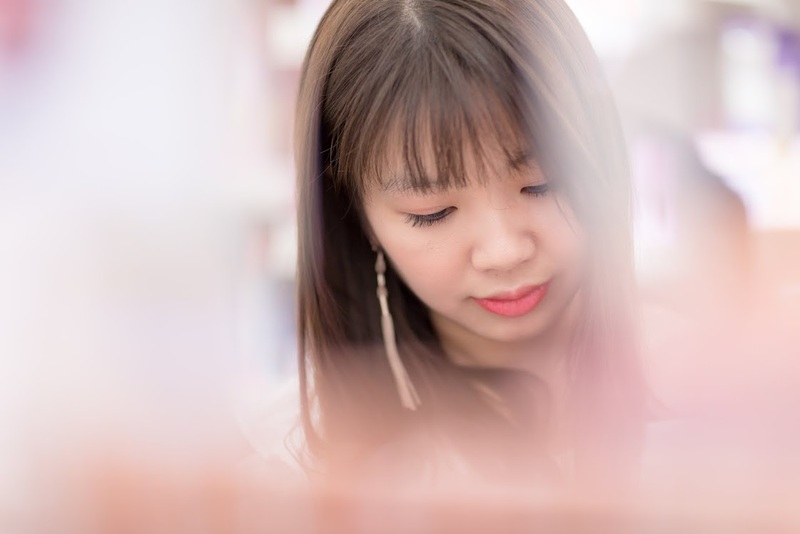 The taste of the drink is acceptable, but maybe it is too sweet for some people. 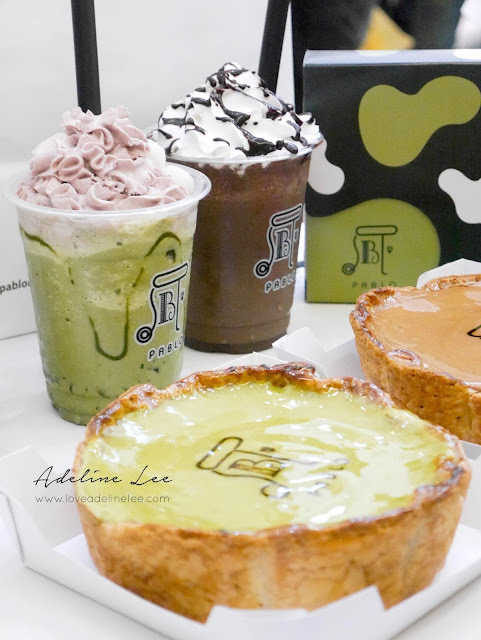 Not only tart and drinks, Matcha flavor also goes to their biscuits as well. 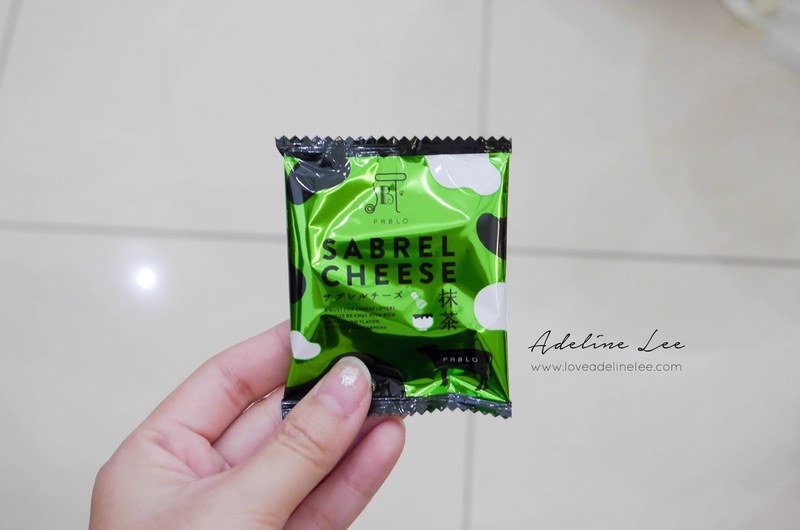 Among the new Matcha products, the Sabreal Cheese is worth to have a try. 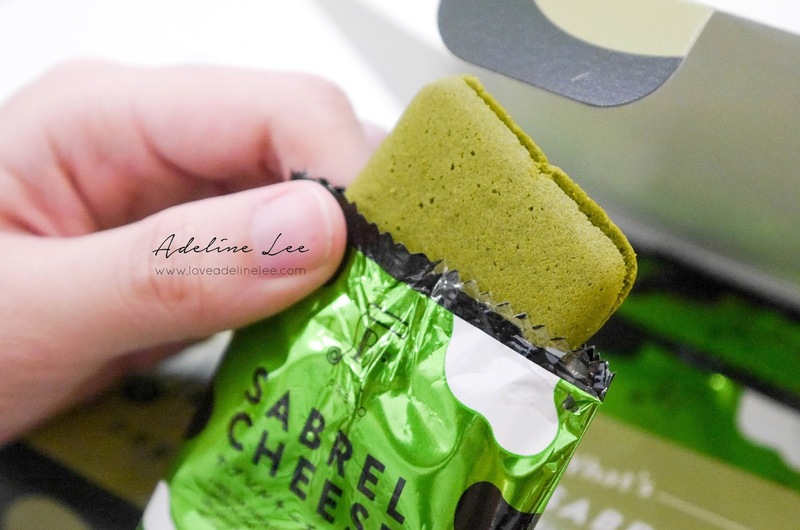 It is full of Matcha and cheese taste. It is quite suitable for a gift as it is being nicely packaged. 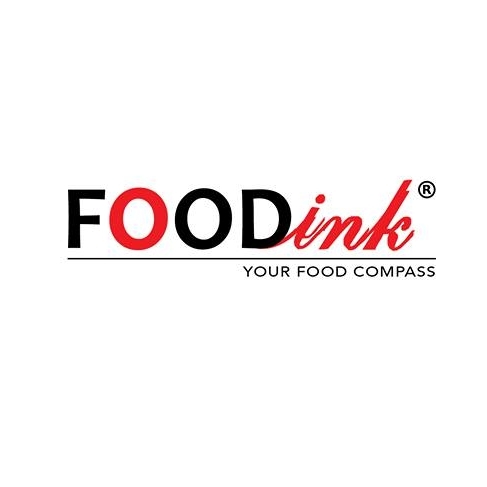 Address: S130, 2nd Floor, Old Wing, 1 Utama Shopping Center, Petaling Jaya.